Description: Inland Truck Parts & Svc is a business categorized under truck canopies, caps & shells, which is part of the larger category recreational vehicle dealers. 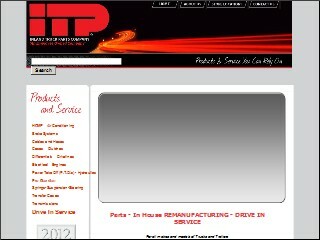 Inland Truck Parts & Svc is located at the address 9944 S 136th St in Omaha, Nebraska 68138-3871. You can contact by phone (402)331-1222. Location & access map for "Inland Truck Parts & Svc"